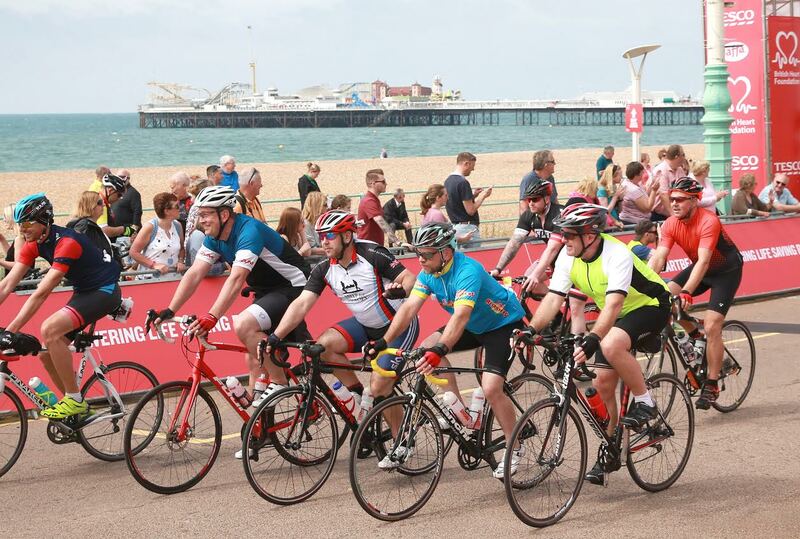 Leave the buzz of the city behind and join thousands of your fellow cyclists as you face the challenge of a 55-mile journey on two wheels from the heart of London to the buzzing Brighton seafront. You will be able to set off anytime between 06:30-09:00. Click here for FAQs. Registration is free however we do ask for a minimum fundraising target of £500. You must register by 11 September 2019.